Photography is not even 200 years old, and yet has changed the way we think about the world. 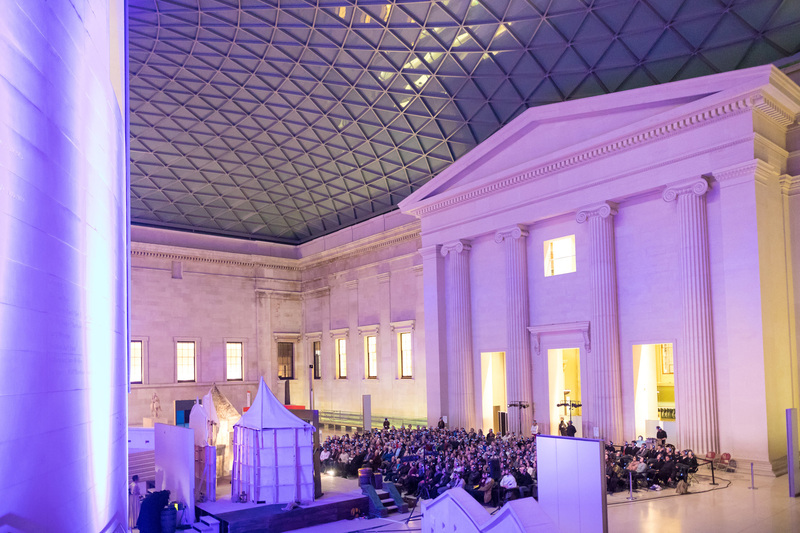 Archivist Francesca Hillier and Senior Photographer Kevin Lovelock reveal the intriguing history of photography at the British Museum. Sepulchral Photo Studio. Left to right: Ivor Kerslake, (former Head of Photograhy & Imaging), Dudley Hubbard and David Agar. On 31 January 1839, photography pioneer William Henry Fox Talbot announced his new calotype photographic process to the Royal Society. He was the creator of what is thought to be the earliest surviving photographic negative, taken in 1835, of a small window at his home at Lacock Abbey in Wiltshire. 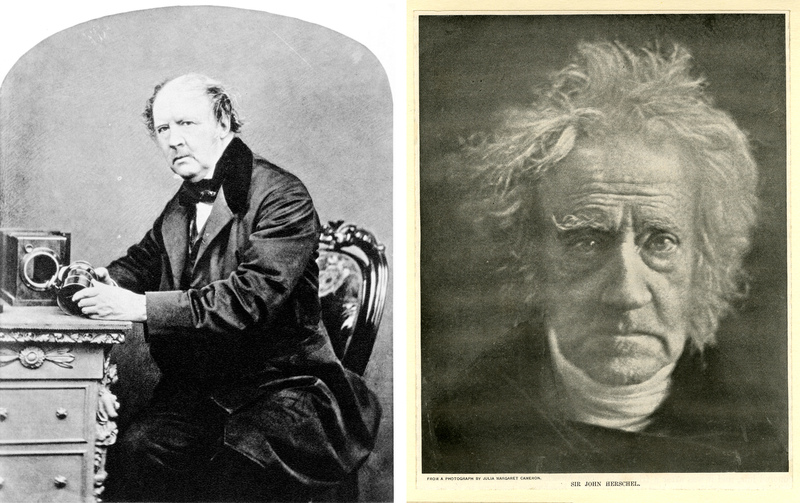 Photography pioneers William Henry Fox Talbot and Sir John Herschel. The image of Fox Talbot was taken by John Moffat in 1864 (Wikimedia Commons). The image of Herschel is a copy of an image originally taken by early photographer Julia Margaret Cameron in 1867. In March 1839 Sir John Herschel (who became a British Museum Trustee in 1841) also presented his photographic research to the Royal Society. He had been involved in improving photographic processes for some years and published his discoveries in the Philosophical Transactions of the Royal Society of London in 1842. Herschel is also thought to be the person who coined and popularised the phrase ‘photography’ and shared his developments with Fox Talbot. 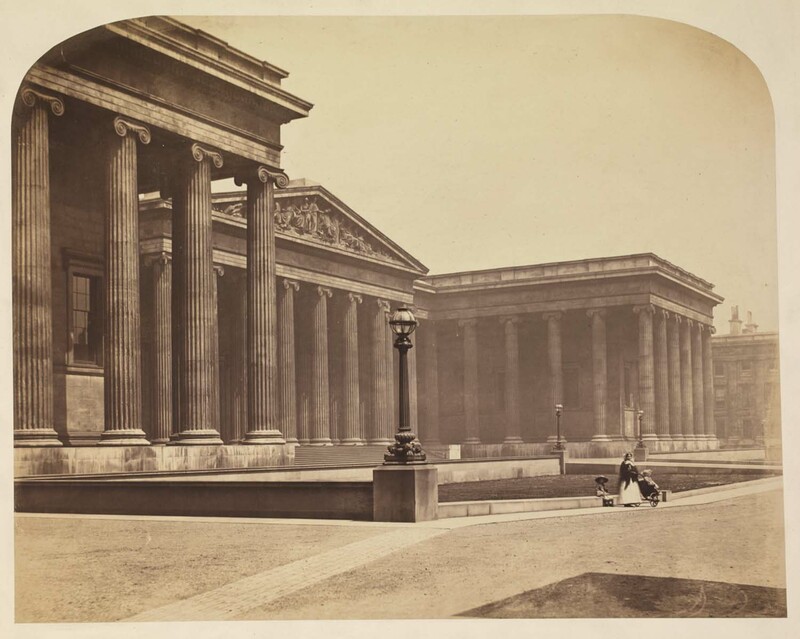 In around 1843, Fox Talbot took an early calotype photograph of the first home of the British Museum, Montagu House. Although this is probably the first photograph of the Museum, it is barely recognisable as a building, due to the sensitive material deteriorating in the heat on a hot summer day. This early calotype photo of Montagu House was taken by photography pioneer William Henry Fox Talbot, in around 1843, shortly before the final part of the house was completely demolished in 1845. Around the same time, Scottish photographer John Muir Wood photographed the view east along Great Russell Street, showing the entrance gate of Montagu House. Taken in less haste, the resulting image is far more recognisable (compare it with this earlier drawing). View of Great Russell Street and Montagu House, taken by John Muir Wood around 1843. Fox Talbot continued to experiment and spent some time at the Museum in the mid-1840s, but his experiments were not successful and the Trustees decided against adopting his method. In 1850 Charles Lock Eastlake became president of the Royal Academy, and became a British Museum Trustee. He had been the secretary of the Fine Arts Commission, Keeper of the National Gallery (later its first Director) and had an interest in photography, becoming the first president of the Photographic Society in 1853. This appointment, followed by the Great Exhibition of 1851 which displayed the new medium, was the catalyst that brought photography to the public’s attention. In 1852, the Museum began its association with Roger Fenton, another pioneer of photography, who had been involved in foundation of the Photographic Society with Eastlake. He was initially engaged to photograph cuneiform tablets, but that soon developed into taking pictures of other antiquities. A stereoscopic image inside the Museum taken by Roger Fenton in the 1850s. 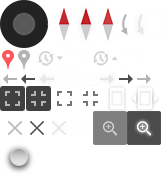 The images have been morphed into an animated gif, giving the impression of a 3D image. To provide him with a suitable space in which to work, architect Sydney Smirke built the Photographic House on the Museum’s roof (in order to maximise light levels). Fenton supplied his own chemicals and paid his own assistants. The British Museum. Photograph by Roger Fenton, 1857. In 1859, photography at the Museum ground to a halt. Photography was an expensive process – an annual outlay for paper, chemicals and other materials was estimated at between £40 and £50 (around £6,000 in 2017 prices). The Trustees decided this was too much and suggested a compromise with Fenton, where he would take the photographs, but the process and printing would be carried out at the South Kensington Museum (later the V&A), as that was subsidised by the government. Fenton objected to this suggestion, and his association with the Museum came to an end. In 1873 the Museum permitted the Autotype Fine Art Company to use Fenton’s now vacant studio for a number of projects – curators, historians and scientists now wanted photography to support their publications. The studio was continuously used by photographers until the 1960s when it became a graphic art studio, and was demolished in the 1990s. Roger Fenton’s studio was built on the roof. Here it is pictured in the late 1980s, when it was being used as a graphic art studio. External photographers employed by the Museum before the 1920s would have objects delivered to the studio and placed onto a table or open shelves. A plate camera was positioned and the lighting was adjusted by drawing or opening the blinds next to the glass roof and the photograph was taken. An assistant would take the glass plate to the darkroom. 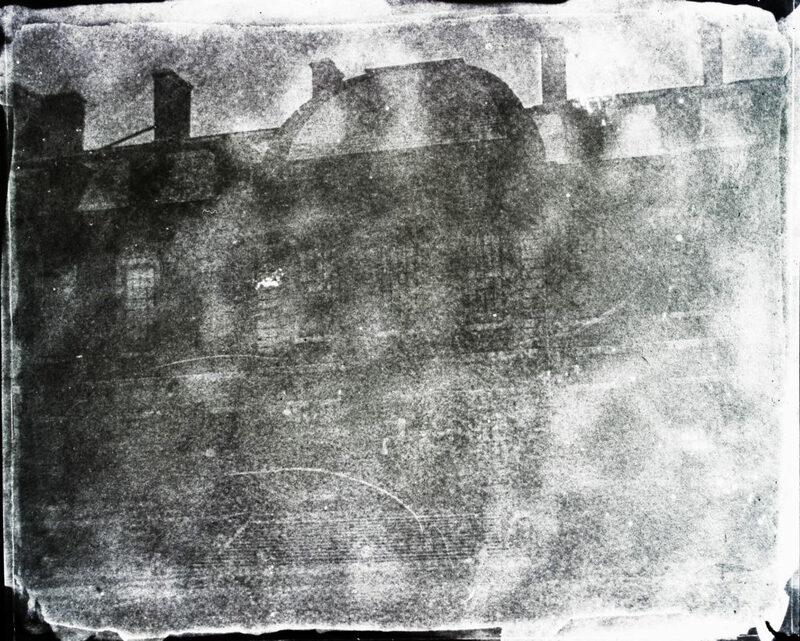 The resulting negative would be placed into a contact printing wooden frame and, using slow sensitised printing out paper (known as POP) it was taken outside onto the roof of the building to expose. Once it had achieved the desired degree of exposure it was brought back into the darkroom and developed, washed and fixed. In 1904 the Trustees approved plans for a new Museum building to the north of the site (now known as the King Edward VII building), to be built by architect John James Burnet. His plans included a new daylight studio with four adjacent darkrooms in the attic space. The new building opened in 1907 and the space was rented out to external photographers – there was still no official Museum photographer in place to produce photography. On 5 November 1927 the British Museum appointed Donald Stanley Lyon as its first official photographer. Born in Walthamstow in 1891, Lyon’s first job was as a butcher’s shop assistant. Quite how he became a photographer is unknown, but it is understood that he began working at Fleming & Co in 1919 until he was ‘poached’ by the Museum in 1927. 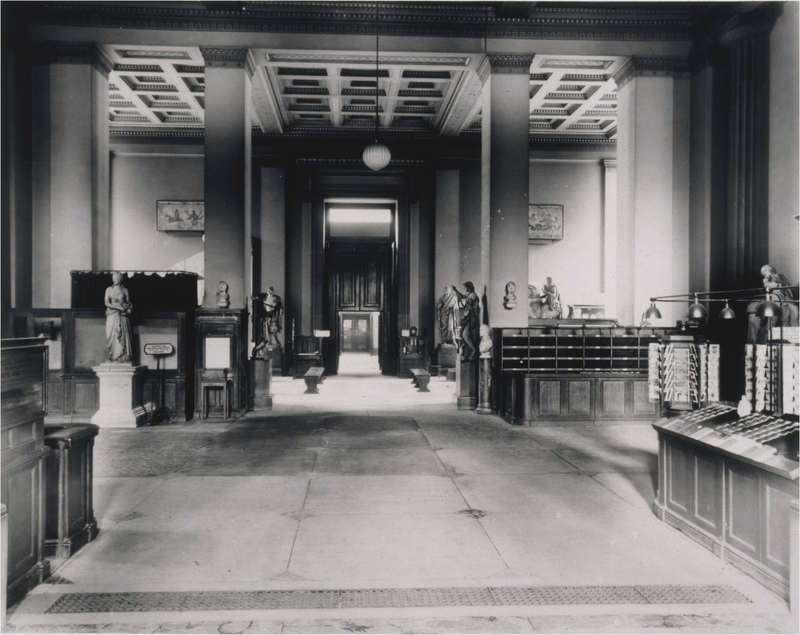 The Museum’s entrance hall in 1929. Although taken after Donald Lyon was employed in 1927, we do not know if he took this shot. By 1930 the Photographic Service department (of two) was inundated with requests. The shift to in-house production meant that the Photographic Service grew to a team of four by 1939. There are many other photos in the Museum’s archive dating to between Fenton’s departure and the appointment of Lyon. 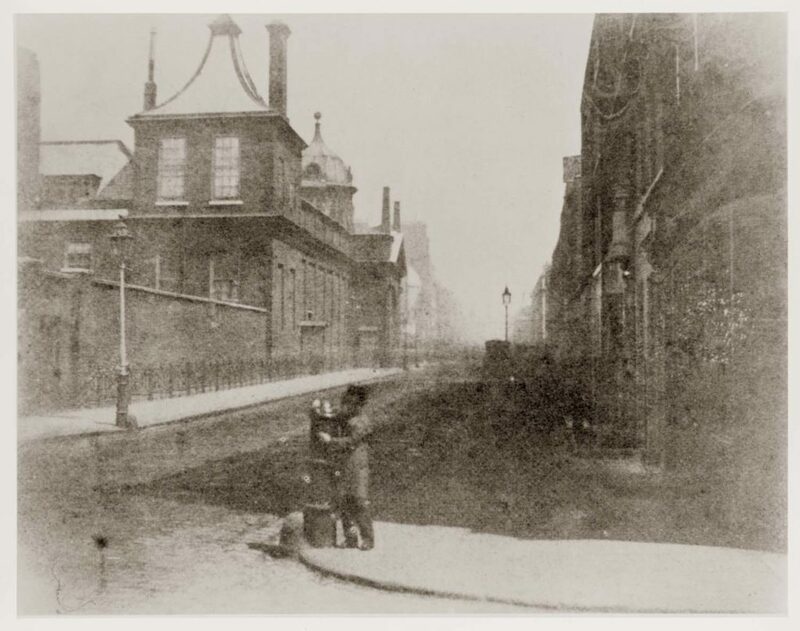 They include shots of the galleries by Frederick York of Notting Hill, taken in around 1875. 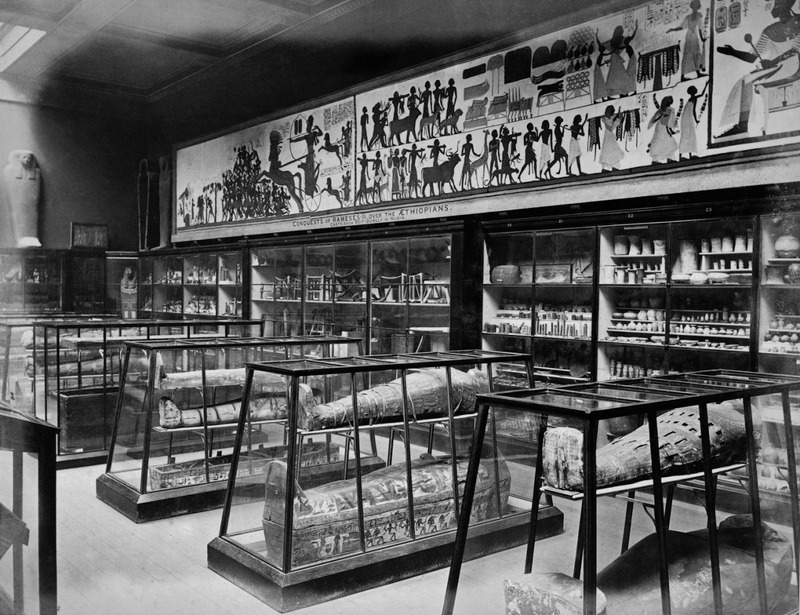 The First Egyptian Room (now Room 65). Photograph by Frederick York, around 1875. Another photographer, Donald Macbeth, seems to have held a quasi-official position at the Museum. He regularly photographed the galleries, staff and the collection between at least 1906 and 1932. 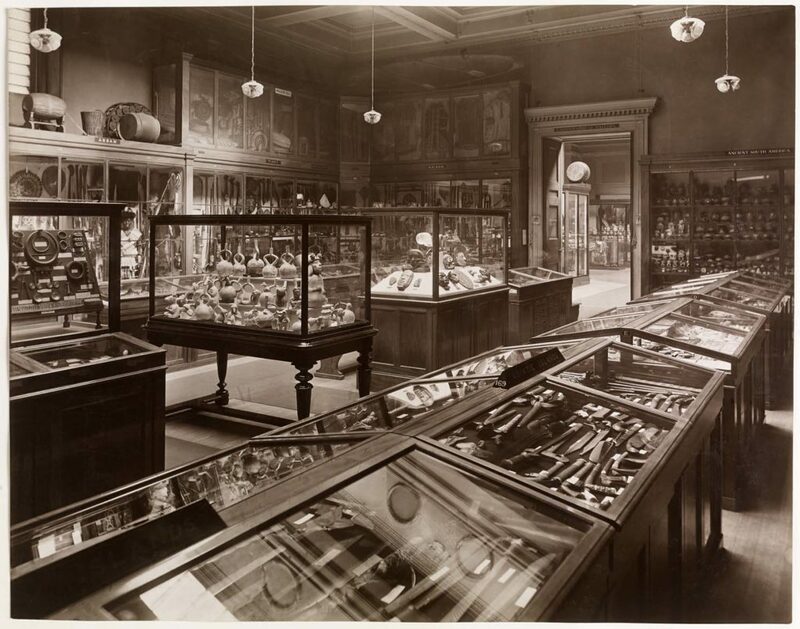 He took this photo in 1908 of one of the ‘ethnographic galleries’). Ethnographical Galleries (view of Asia section). Photograph by Donald Macbeth, 1908. In 1963 the Photographic Service proposed a move to 1 Montague Place – a larger property comprised of three floors, a basement and a garden. Following a series of architectural updates, the building reopened in 1978. The basement of the building was given to the British Library’s microfilm unit, the ground floor housed six printing darkrooms, while colour labs and two studios were situated on the first floor. 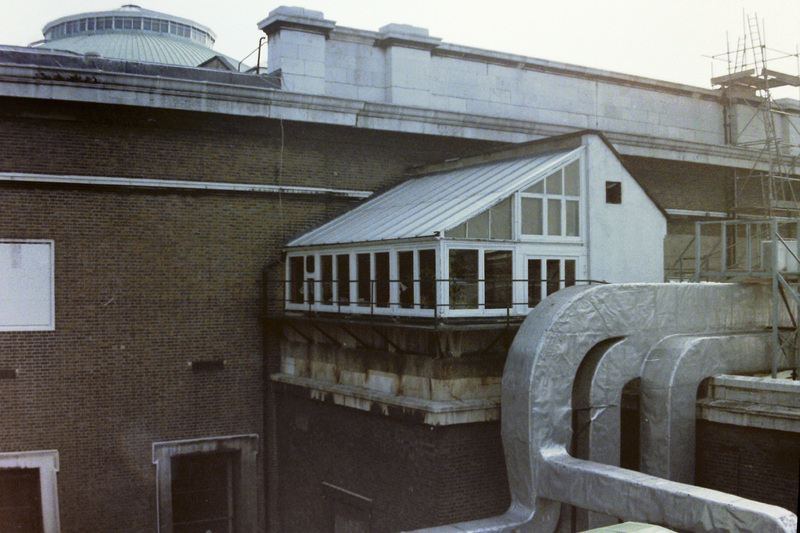 By 1984, the department had 34 members of staff, meaning 1 Montague Place could no longer provide sufficient space, so satellite studios were constructed around the Museum to ease the pressure. The Museum’s COMPASS database in the early 2000s meant scanning 10,000 transparencies. 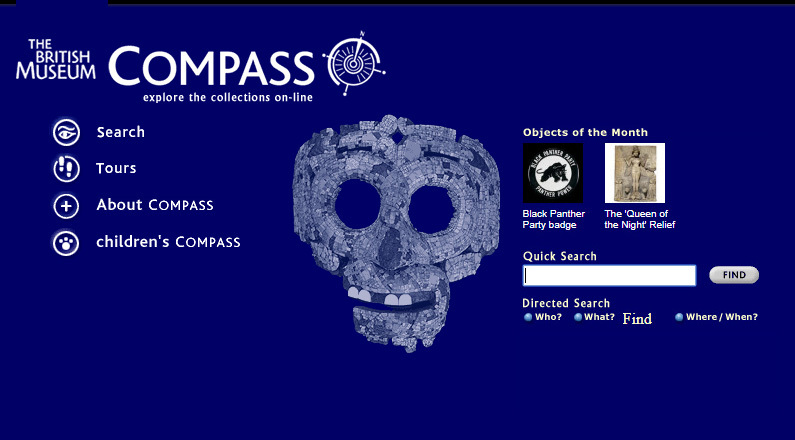 In the late 90s the Museum wanted to provide visitors with a new digital database (called Compass). Between 1998 and 2000, the department scanned approximately 10,000 transparencies (7,500 5×4 inch and 2,500 35mm) for 5,000 objects. New object photography was also taken as a series of sequences that provided a 360-degree view of the object using QuickTime software (a precursor to 3D modelling like Sketchfab). Panoramic views of the galleries were also photographed, offering a ‘walk through’ of the Museum – a very early version of what is now possible via Google Street View. In the 1990s the Museum began to invest in digital photography. The first digital system used by the Museum was in the guise of a digital scanning back – the Powerphase FX. This scanner could be fitted into any existing technical large format (5×4 inch) camera, without having to adapt from film to digital. The Museum’s first purely digital studio was opened in 2001, and film photography was gradually phased out. In 2004 the Museum decided to terminate film processing and printing, and the name of the department changed from Photographic Services to Photography and Imaging. Darkrooms and processing machines were no longer needed, so many of the studio spaces were repurposed. 1 Montague Place was demolished in 2010 to make way for the Museum’s new World Conservation and Exhibitions Centre (WCEC) building. 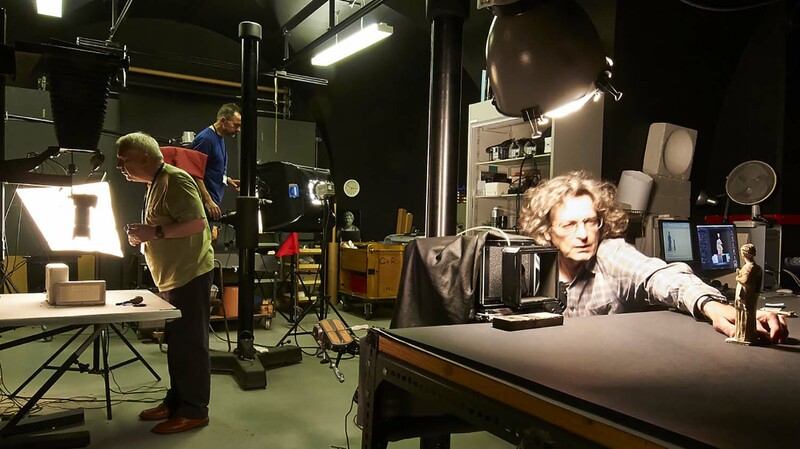 Photographer Saul Peckham working on the first 3D shot taken in the new World Conservation and Exhibitions Centre photographic studios, in July 2014. 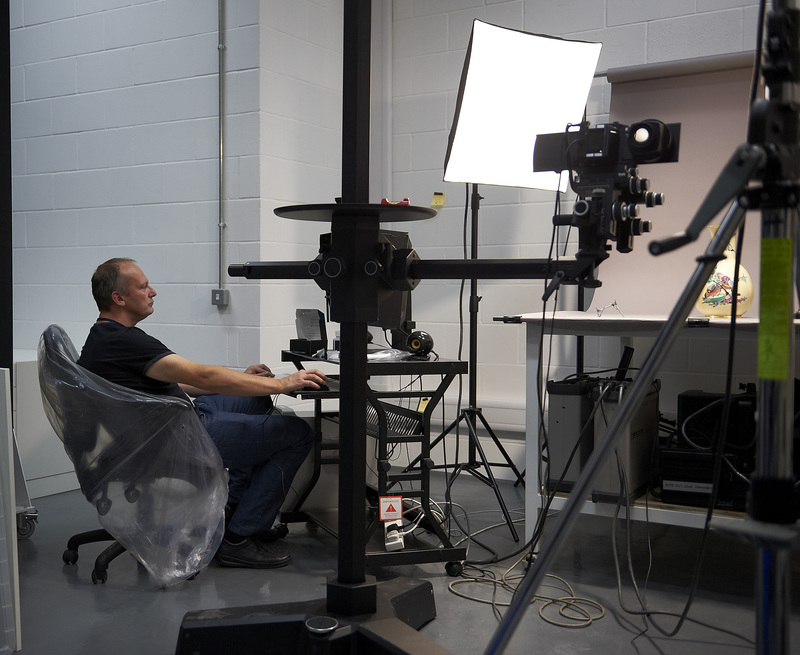 In 2014 Photography and Imaging studios moved to one centralised location in the WCEC. The space is home to four studios with 3D shooting sets and a digital scanning suite. Just as Fenton was employed to take images of objects, object photography is still central to the work of the department today. Having an up-to-date record of the object is essential for research and publications, but also for marketing, publicity and social media. In the age of Instagram, the quality of the picture can make all the difference to sharing objects with the world in their best possible lights. 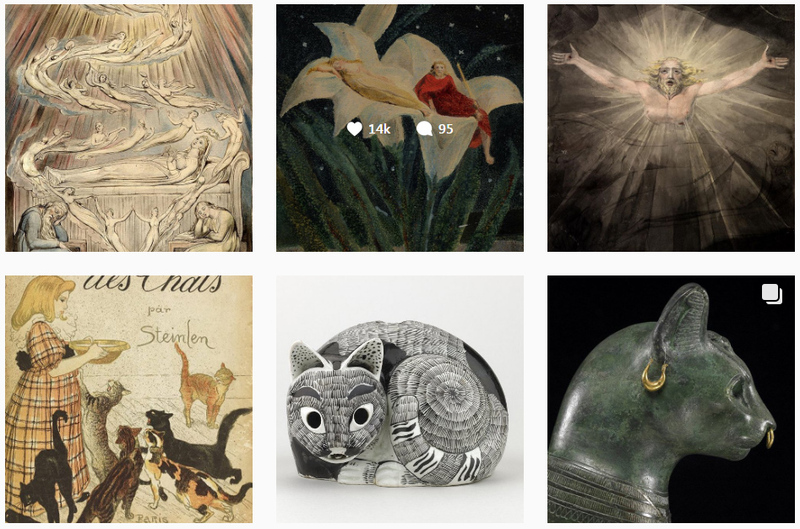 The Museum’s Instagram feed shows off images from the collection and the building. 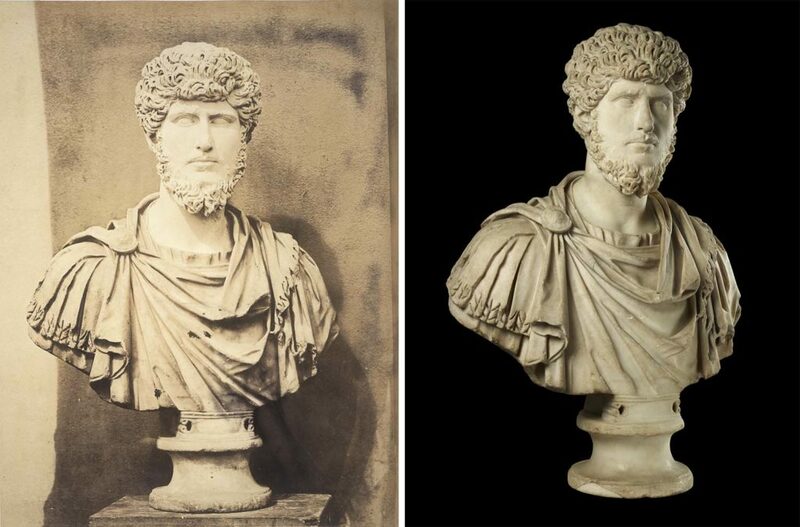 Another step on from object photography is the relatively new process of 3D scanning. With these models, people can see the objects from many different angles, and manipulate it themselves using platforms such as Sketchfab. 3D model of the Rosetta Stone on Sketchfab. There’s even the potential to 3D print replicas. Essentially though, this is an extension of what the photographers have been doing for over a century. The Scientific Research Department also produces images of objects using X-radiography or other methods. These help us to find out more about the objects in the collection – for example this image taken by Scientist Caroline Cartwright is of biscuit beetle found in 3,000-year-old bread! A biscuit beetle found in 3,000-year-old Egyptian bread. 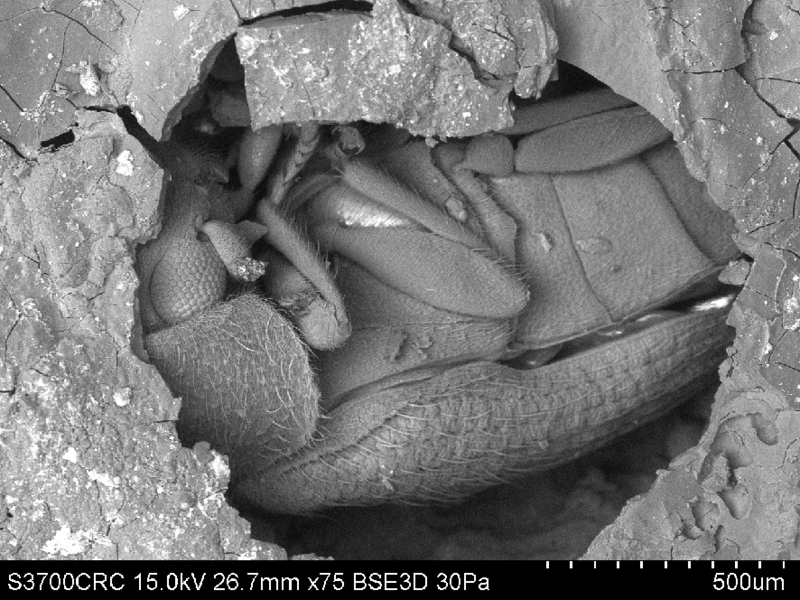 Image taken using a scanning electron microscope. Sometimes, the image is the object. 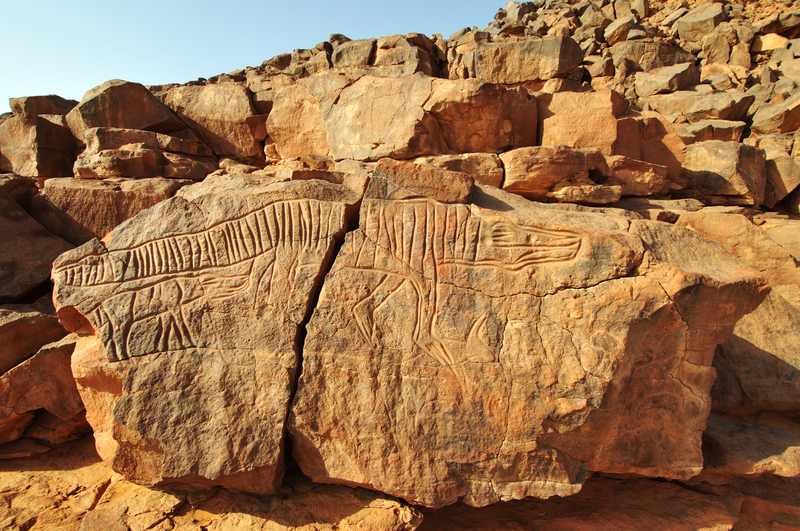 The African rock art image project consists of around 25,000 digital photographs documenting rock art from across the continent. These are in fact digital files – the first in the Museum’s history. As more artists choose to produce work digitally, storing digital artworks will become more common. The great crocodile of Tin-Habeter. Wadi Mathendous, Libya. © TARA/David Coulson. Apart from object photography, Museum photographers are often required to travel across the UK and the world to take images for the Museum – both objects and other shots. The Museum also sometimes commissions external photographers to document events and exhibitions – often for use in marketing or advocacy work. A shot of the Members’ event A Christmas Carol in December 2016. Photo by external photographer Benedict Johnson. One of the main changes since early photography is that most people now have instant access to taking a photo, usually via a phone. Visitors take thousands of photos of the Museum every day – some of objects, some of the building, definitely some selfies – but in an immediate way that the early pioneers could only dream of. The creation of photographic images may have exploded in the last few years, but great skill is still required to compose a shot properly, and produce a high quality image. Although notoriously difficult to predict future changes in technology, it seems certain that the Museum will continue to value photography – in all its forms, past and present – as a vital way to document and explore the collection. Marble bust of Lucius Verus, 161–170. Photograph on the left was taken by Roger Fenton. Photograph on the right was taken by the Photography and Imaging Department in 2008. Share your photos of the Museum with us on Instagram by tagging the location.